I had a chance to try an eyeshadow palette from Joy Lorraine Cosmetics recently. 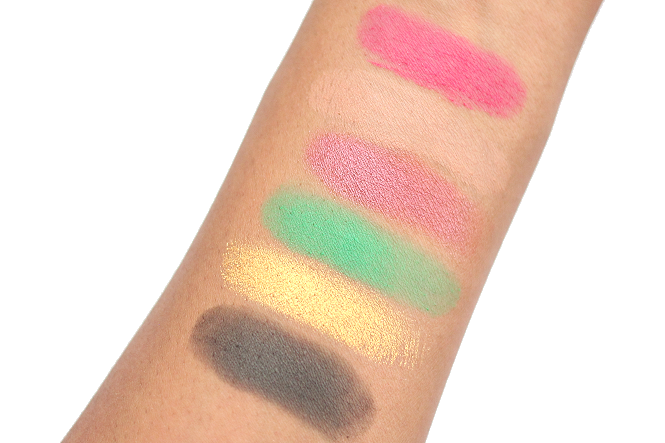 The Paradise 18 Color Palette is a bold, bright eyeshadow palette. 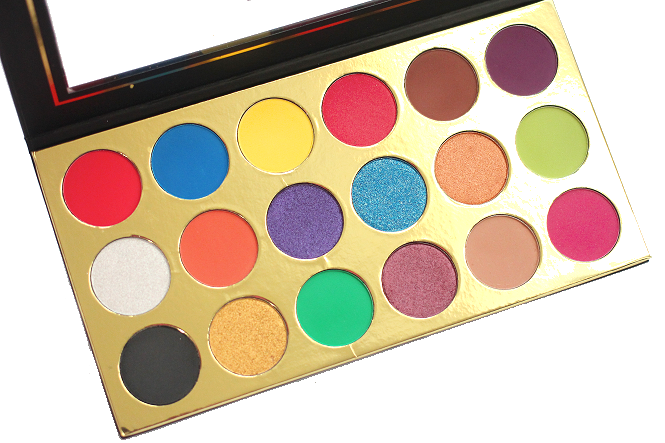 This palette is perfect for those that love colorful eyeshadow looks. Keep scrolling to take a closer look at the Paradise Palette! 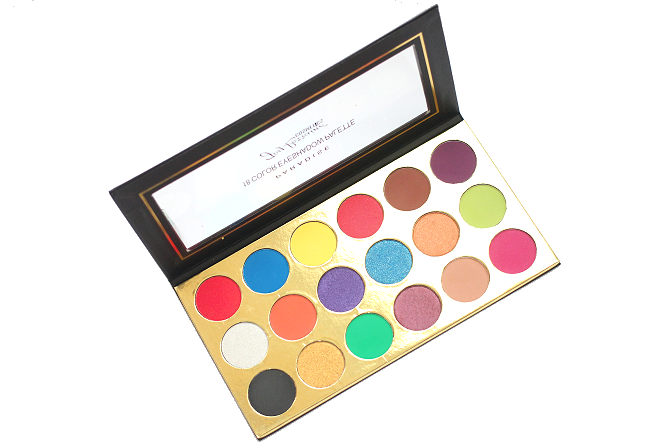 Description: Our Paradise 18 Color Palette is highly pigmented and comes packed with bright, bold and beautiful colors inspired by the islands of the caribbean. This palette allows you to travel the colorful seas where you can dive into a plethora of 18 pigmented matte and shimmery colors. 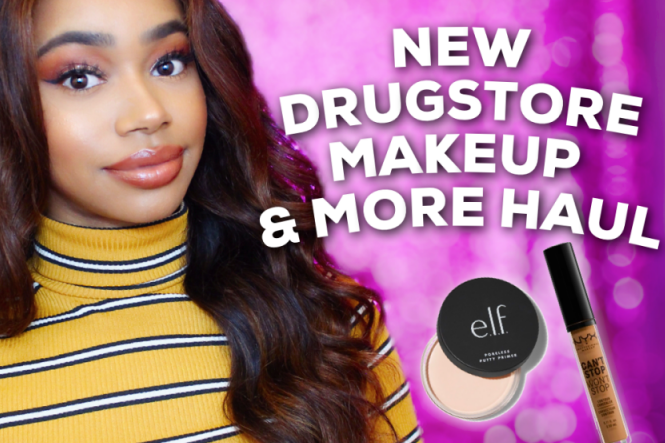 Let the light shine ever so bright against your skin as you swim in shimmery hues, or bathe in eye catching matte colors so outrageous for that bold and beautiful look. Be sure to watch the video for a mini review of the Joy Lorraine Paradise Palette! 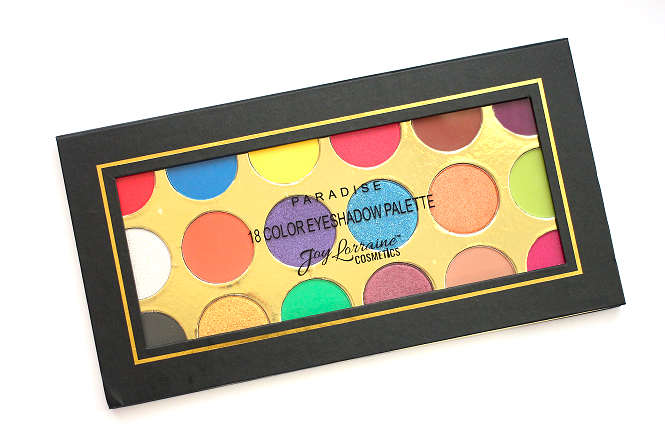 A closer look at all those fun colors included in the Paradise Palette. 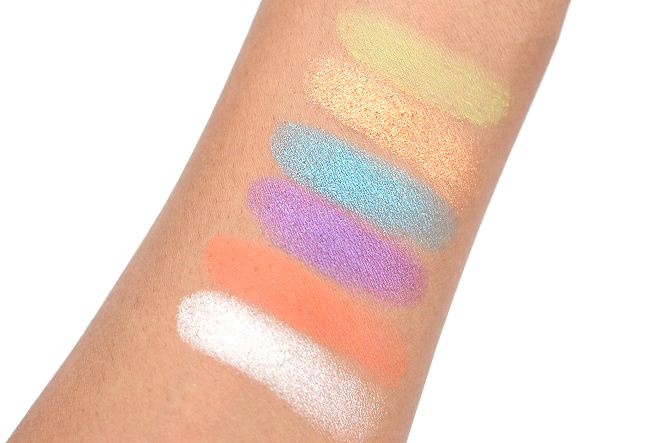 Swatches of the Joy Lorraine Paradise 18 Color Palette! Disclaimer: Products provided for review consideration. All opinions are 100% my own. 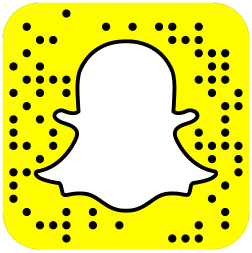 You can read my policy here.